Colorado Springs is a beautiful city located in the mountains. It features the most attractive landscapes and outstanding beauty of the top mountain peaks. 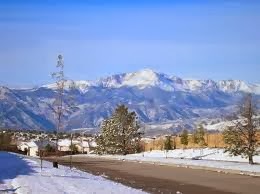 It attains the pride of being the second largest city of Colorado and the home of amazing parks. The major attraction of this place is the Pikes Peak which offers many exciting activities to the visitors. Therefore, this place sounds as the best destination for a romantic honeymoon comprising loads of adventure and fun. The Colorado Springs Municipal Airport is a small airport equipped with all facilities and offers the visitors with an easy access to this place. Some other airports which lead you to this place include the Pueblo Memorial Airport and Denver International Airport. Both of these airports are located at some distance from the desired destination but a few minutes bus ride can take you to Colorado, your destination. 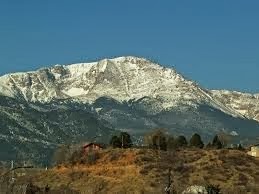 The highest mountain peak in Colorado Springs is the Pikes Peak. The couples can enjoy breathtaking landscapes, vistas, picnicking, fishing and even go hiking the mountain trails. The top most point offers a look at the wide sky meeting the earth at some distance. Located at the foothills of the Pikes Peak is the nation’s most tremendous city park called the Garden of the Gods. This place is the home to the stunning red stone rock formations situated against the snow capped peaks and blue skies. You can have a photograph at this amazing spot with your spouse. This zoo is the best place to explore the wildlife of this place. 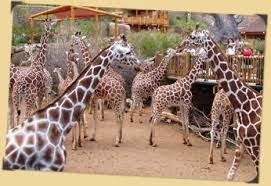 You can easily spot some of the endangered species including the Siberian tiger and the giraffes. You can explore this place holding hands of your partner and have a look at the natural habitat of monkeys, wolves, Amur leopards and cats. The ghost town museum is a historical site which depicts the western past of Colorado. It is a fun site which offers lots of entertainment to the visitors. 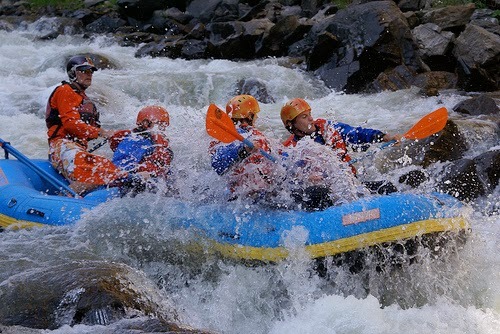 The couples loving thrill and adventure can go for river rafting, rock climbing, paddle rafting, horse riding and hiking at the steep mountain slopes. 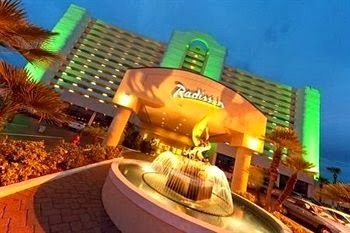 The Cliff House Hotel and Radisson Hotel. 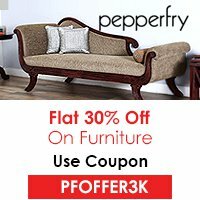 These hotels are located at the amazing locations in the city and offer best hospitality with the facilities of internet, swimming pool and fitness centers. The beautiful mountain peaks and stunning landscapes make this place a paradise. Select this place for your honeymoon and gain cherishing memories.